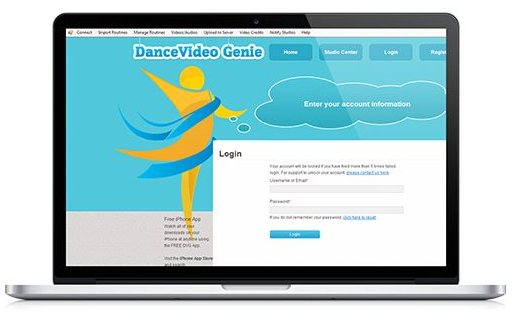 DanceComp Genie Video and DCG Tabulation Plus are, hands-down, the most affordable way to provide video adjudication to your studios and performance videos for your attendees. It’s fully automated and very easy to use. 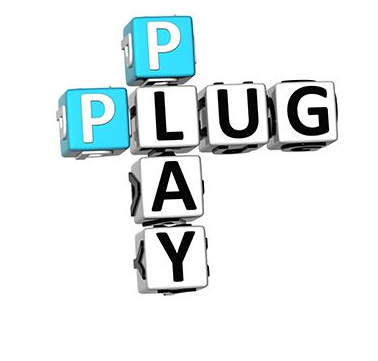 Just plug-in, record videos, and send out. Take control. Record your own videos, it’s affordable and easy! Install the software on your computer from our website link. 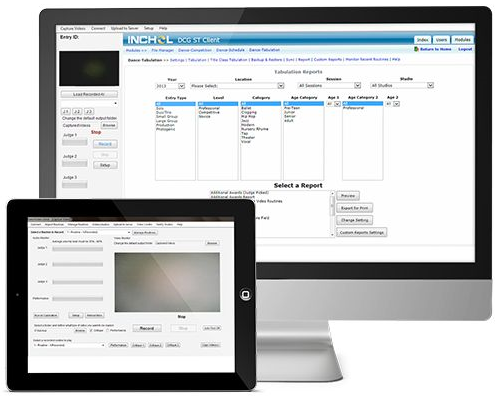 This can be the stand-alone DCG Video software, or the popular DCG Tabulation + Video 2-in-1 product. Plug your USB microphones into the USB hub, and the hub into the main computer for the audio signal. Plug your camera into the main computer for the video signal. Open the software, select the devices and start recording. It’s that easy! The software will automatically sync your audio with the video so after the competition is complete, you can drop the video files onto a USB drive, burn to a CD, or, click send to have the software email the videos out. The software will support any quality you wish. 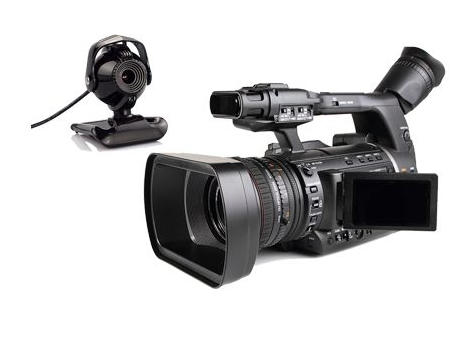 Depending on your budget, you can setup with a simple web-cam for recording or an expensive high-end production camera. The choice is yours! The software is available in two versions. DCG Video is a stand-alone program that can be used to record video critiques and performance videos in HD. 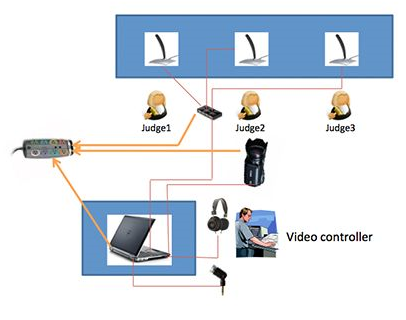 DCG Tabulation Plus is a 2-in-1 product for that includes the DCG Tabulation software with video judge critique recording.